Scientists have found a way to make it rain. But weather modification has its critics, and there may be unforeseen consequences surrounding the "cloud seeding" process. When silver iodide is released into clouds it induces precipitation. This process of 'cloud seeding' is used to increase precipitation for crop growth and agriculture. 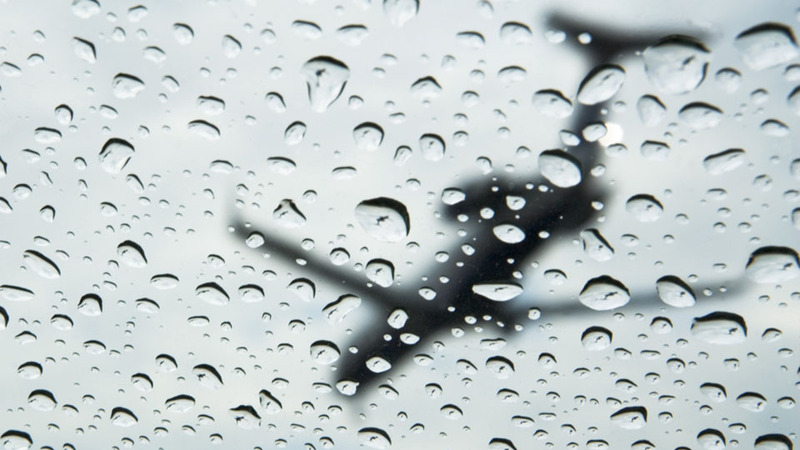 cloud seeding is also used to control weather conditions, like anti-fogging at airports. There is much debate about whether this method is detrimental to us and the environment. Water is the essential ingredient for life on planet Earth. But with so many people living in areas of low precipitation, compounded by global overpopulation, clean fresh water is becoming harder to find. But science has provided a solution: the answer could be right above our heads.